Erin is so easy to work with. She makes the creative process fun by providing excellent options while also being open to feedback. She is very honest in her communication and prompt in delivering her services. 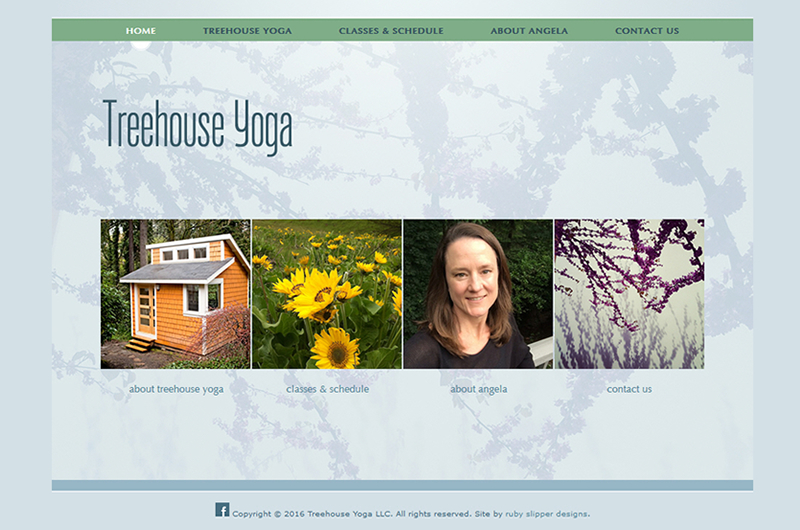 I really enjoyed working with her on my business website Treehouse Yoga LLC. I highly recommend her both as a Designer and Producer of amazing websites.